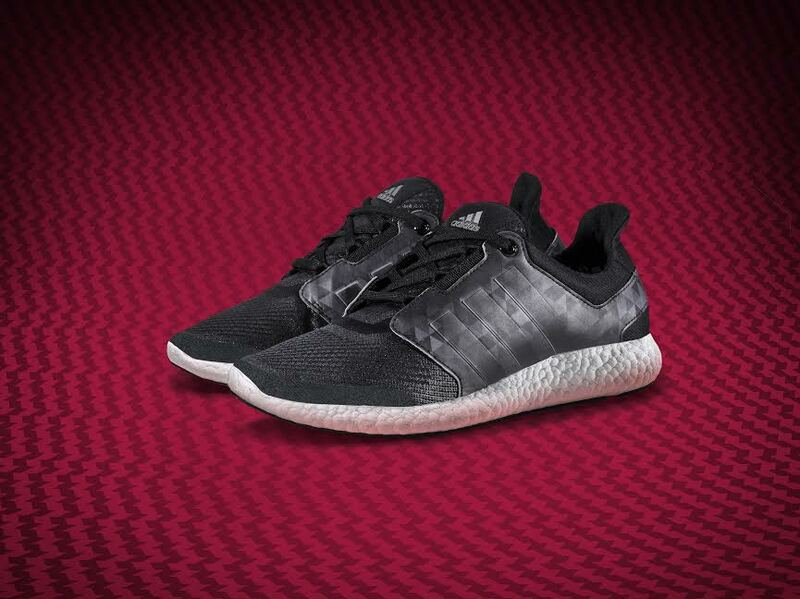 Today adidas unveils Pure Boost 2, with a sleek design that merges lightweight style and performance. The new stretch mesh upper provides a perfect fit with breathability while the micro-suede heel keeps your foot in place without restricting movement. 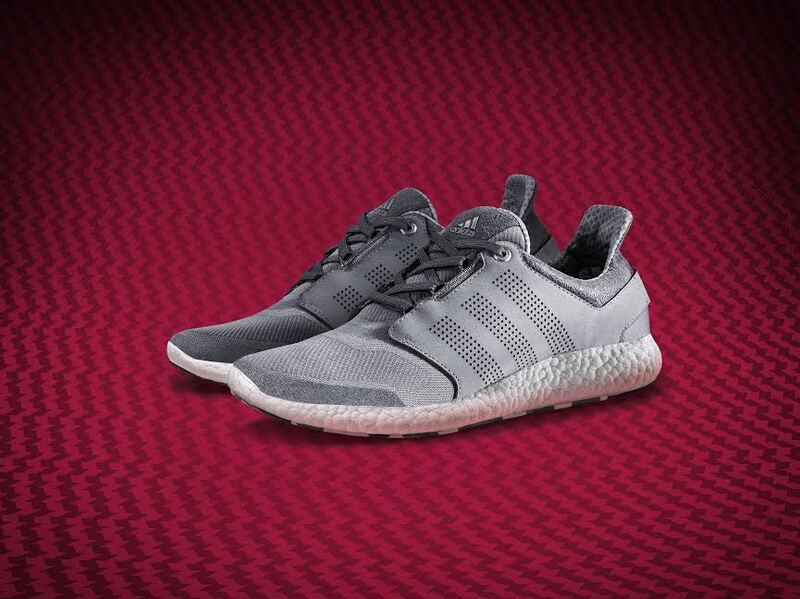 Pure Boost is the only shoe with an entire Boost cushioning midsole, providing maximum energy return and comfort. Pure Boost 2 is available in three colorways for men, including Core Black/Solid Grey, Collegiate Navy/ Zero Metallic and Onix/Silver Metallic/Grey, and four colorways for women including Flash Orange/Core Black, Solar Pink/Core Black, Core Black/Solid Grey and Onix/Silver Metallic/Grey. Pure Boost 2 is available now for $120 on adidas.com, adidas Sport Performance stores and Eastbay.